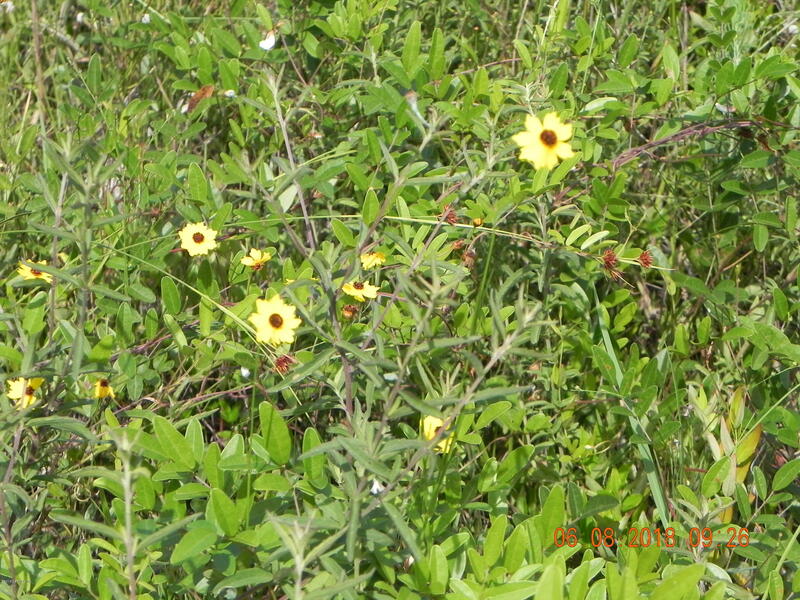 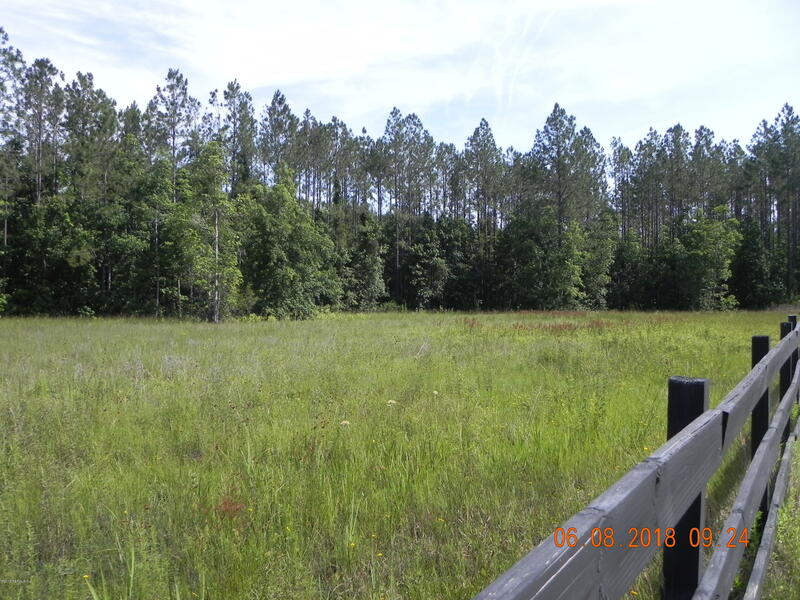 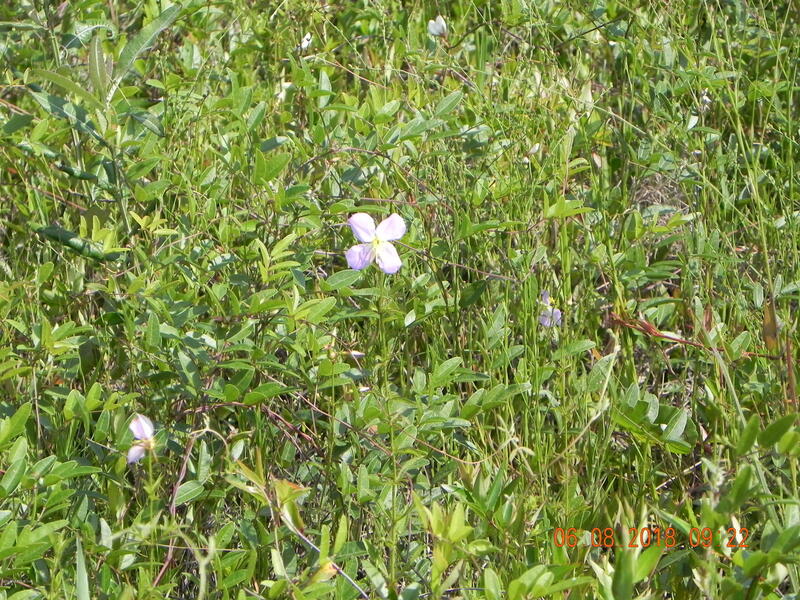 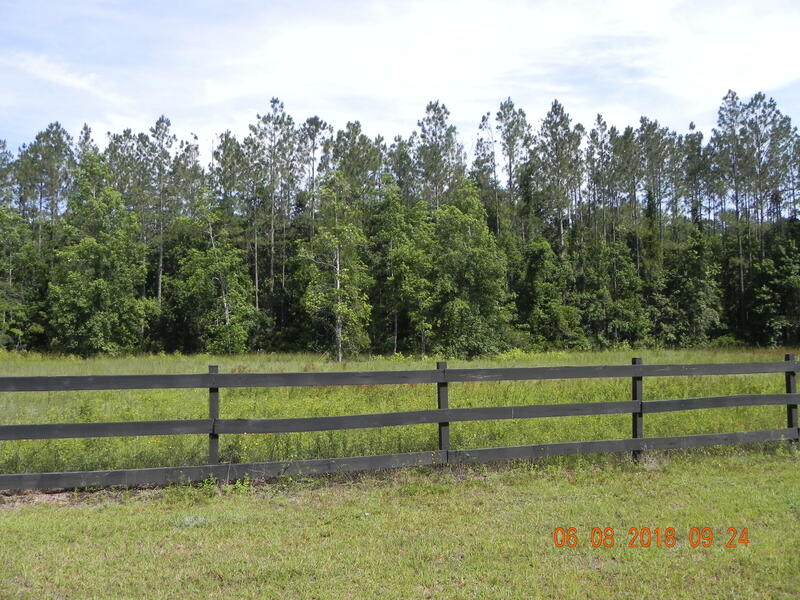 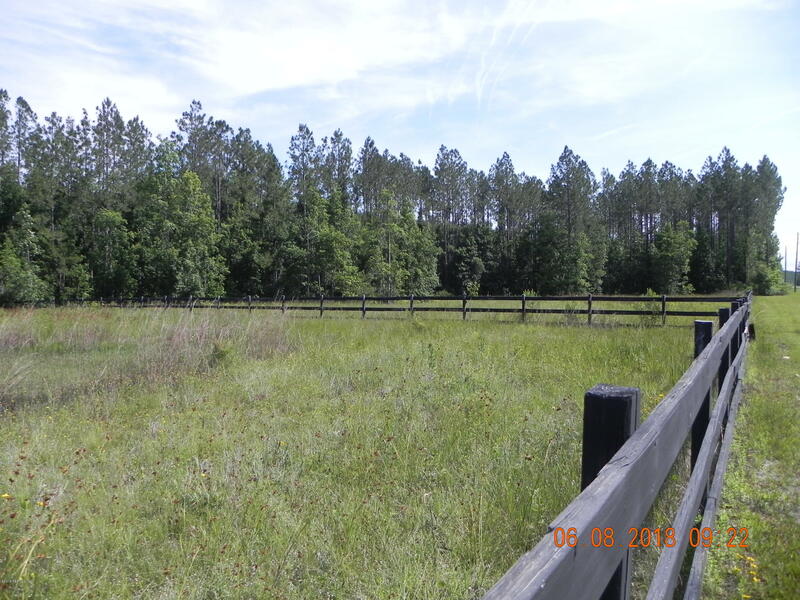 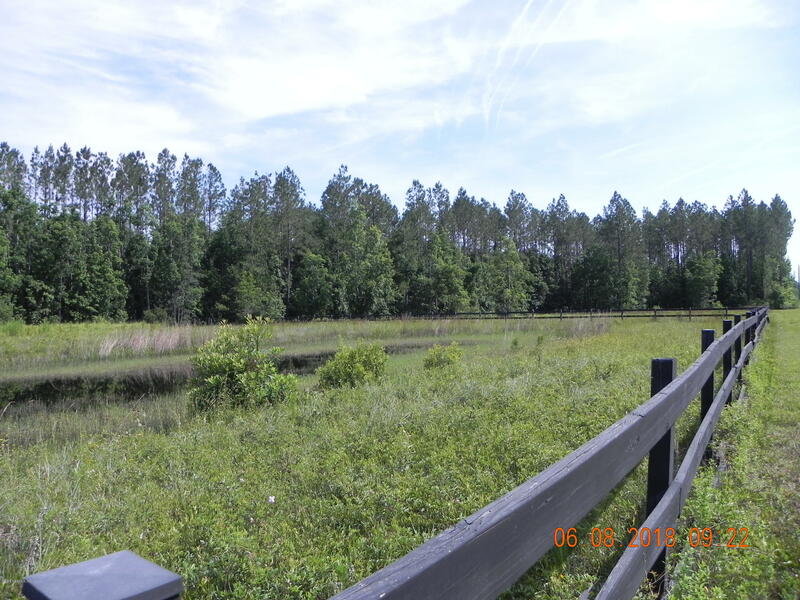 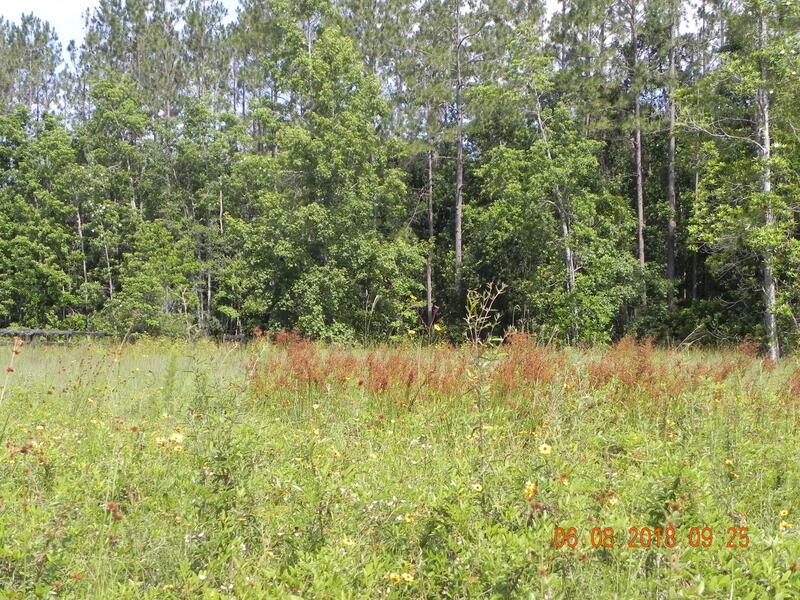 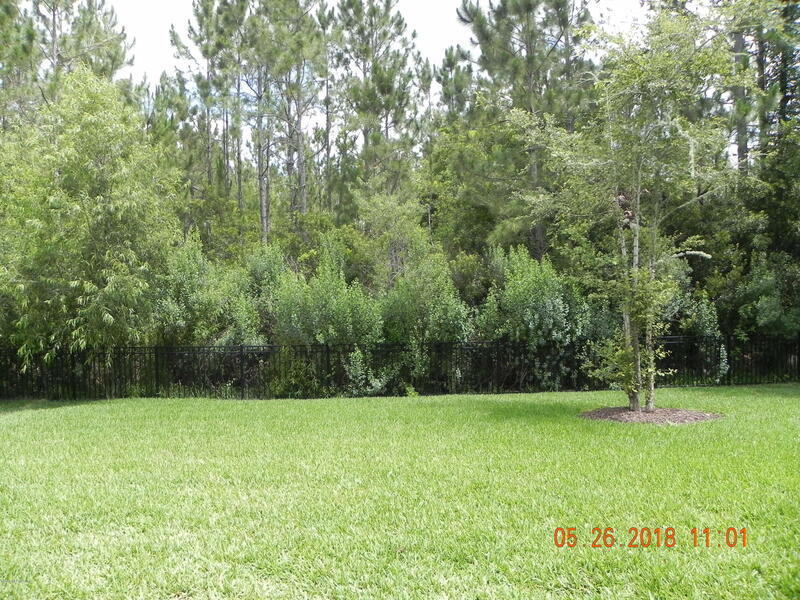 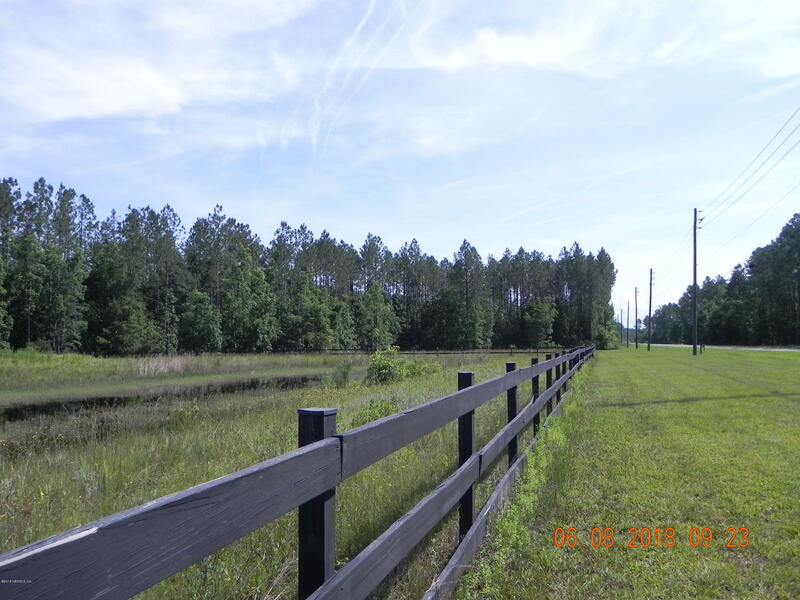 Build the home or mini ranch of your dreams on this 8.42 acre fenced parcel in Whitelock Farms. 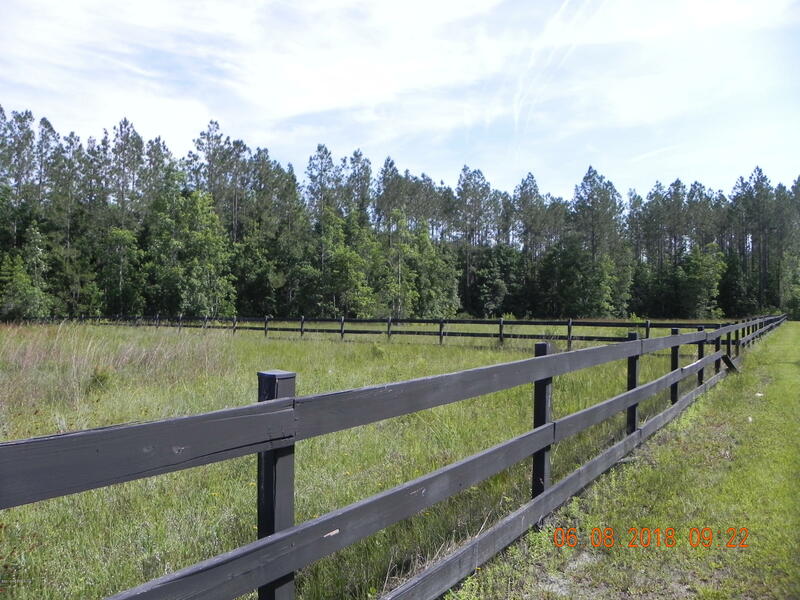 Owner will consider constructing your dream home for you!! 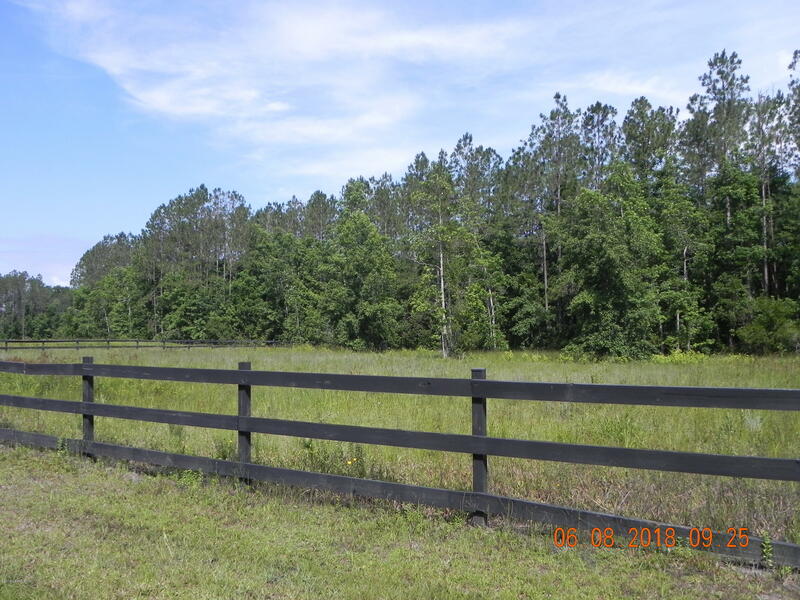 Convenient to Jacksonville, St. Augustine and even Green Cove Springs!Owner will consider constructing your dream home on this beautiful property for additional fee.